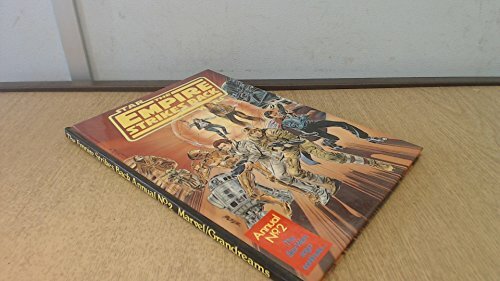 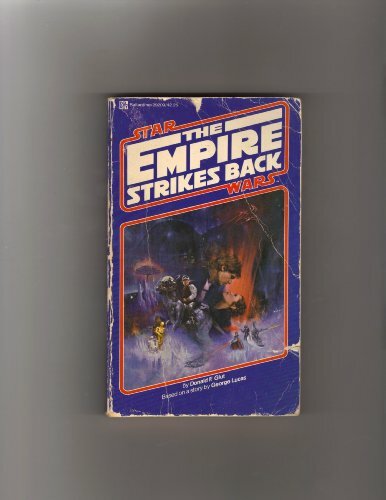 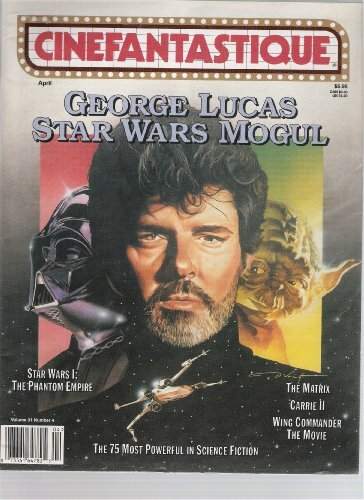 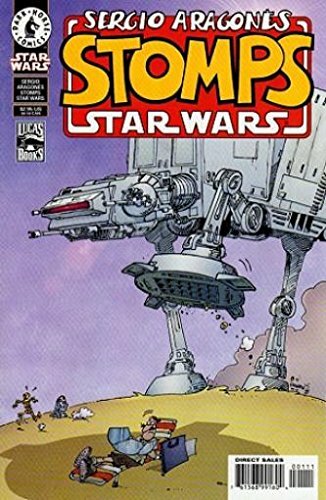 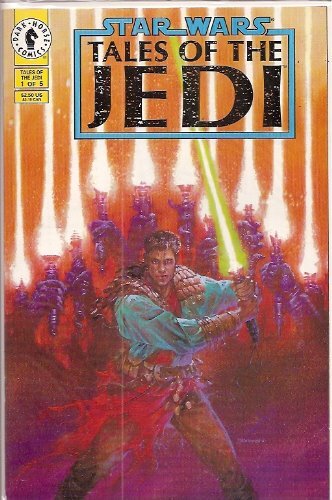 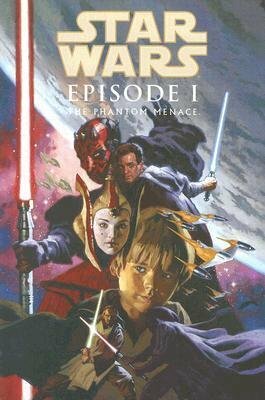 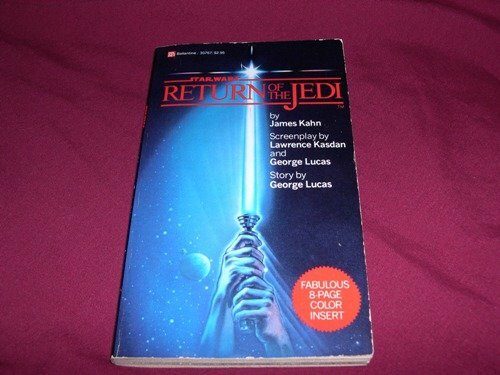 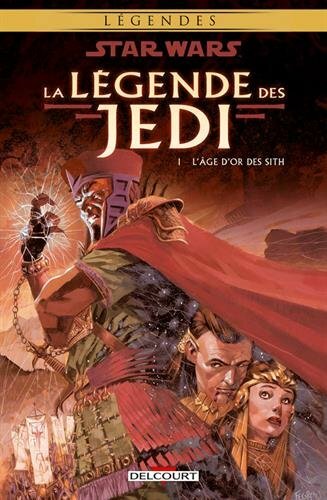 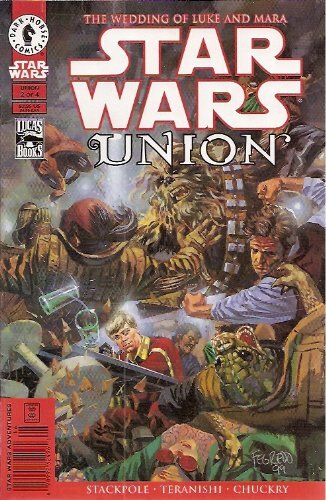 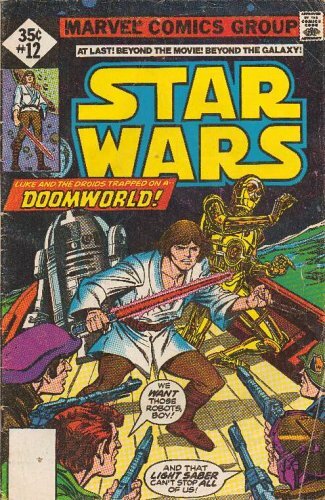 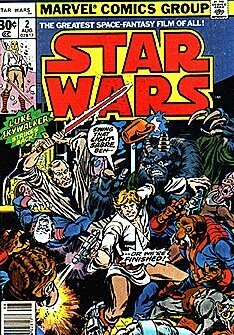 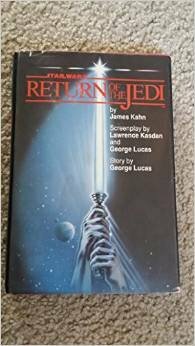 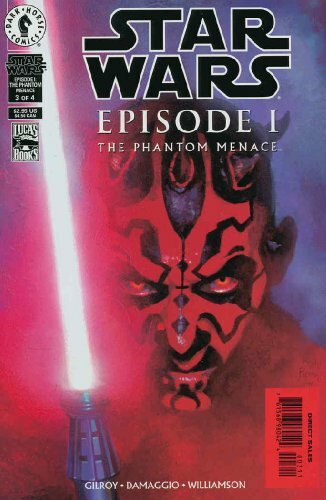 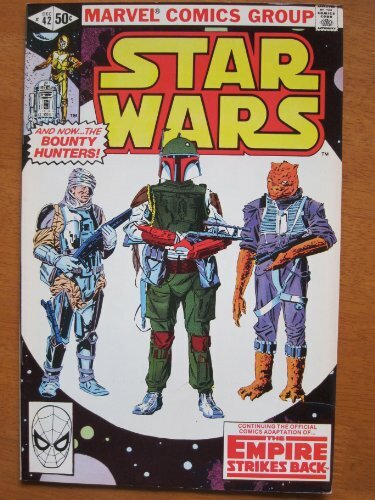 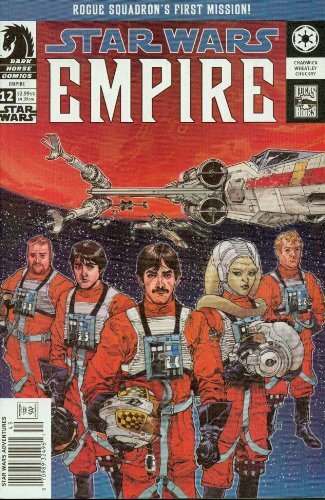 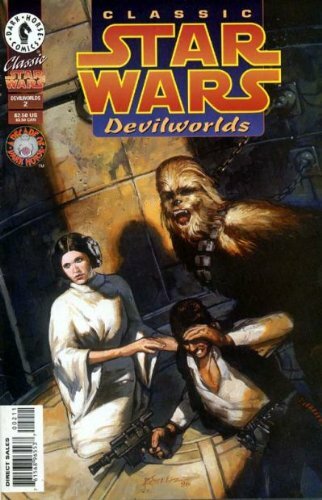 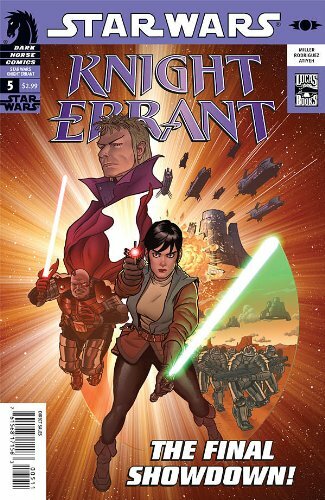 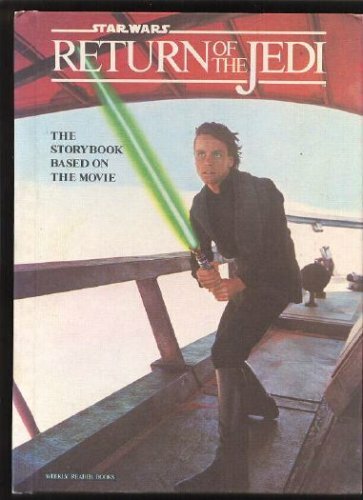 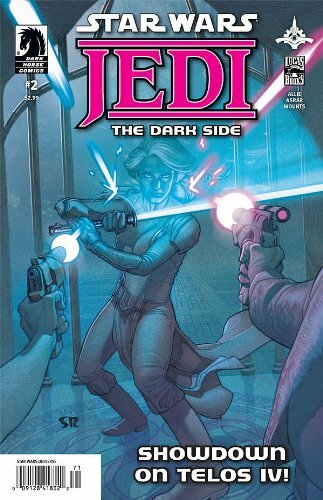 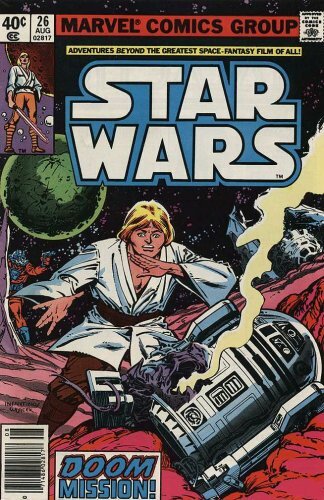 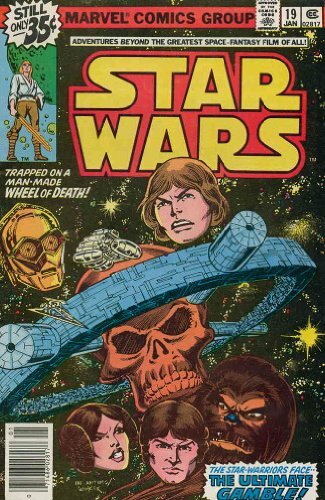 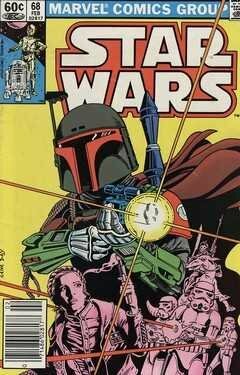 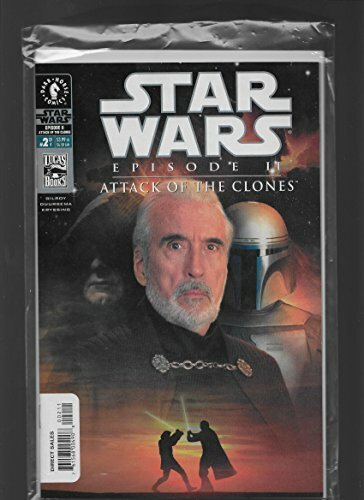 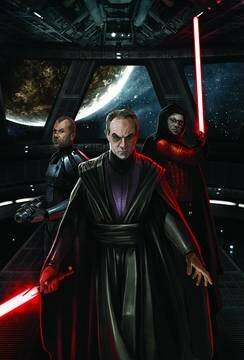 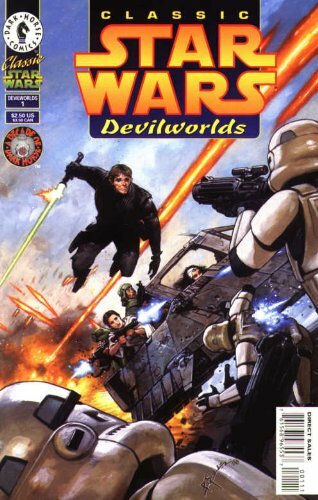 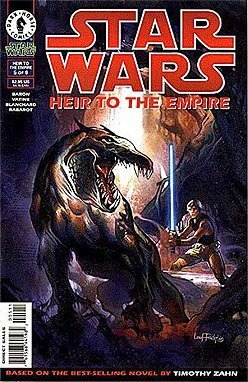 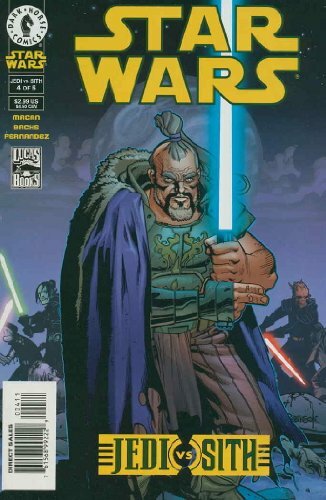 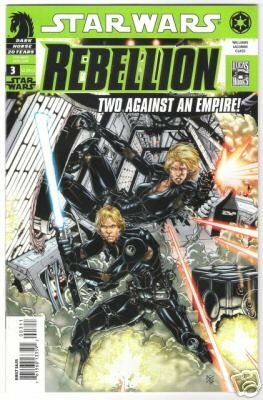 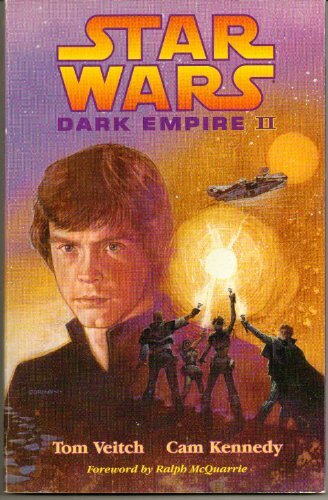 Pick up Star Wars comic book titles for your collection. 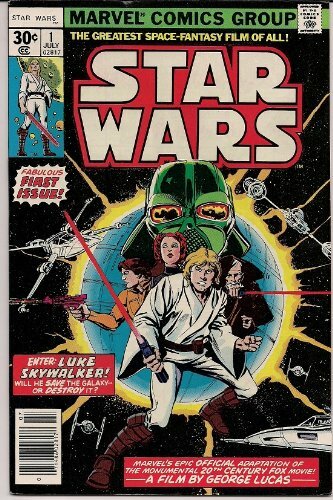 Classic series from the 1970s and 1980s are available in various condition states. 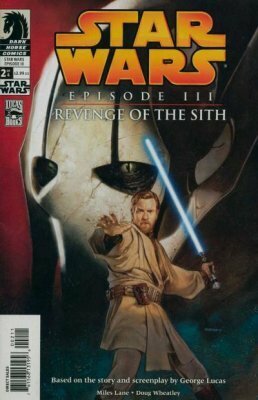 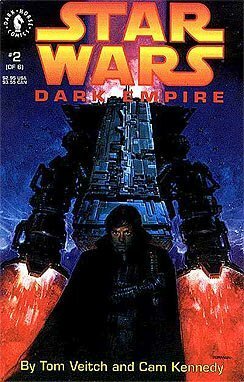 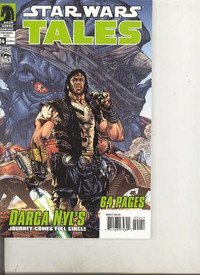 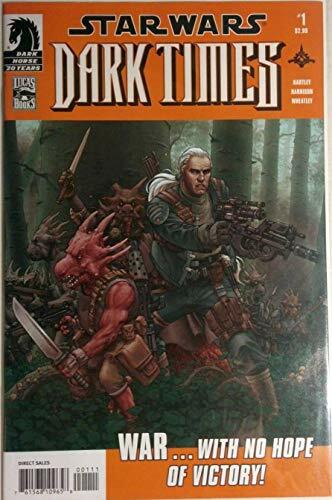 You can More... also find newer Star Wars comic titles like those from the Dark Horse years as well as the latest Marvel series. 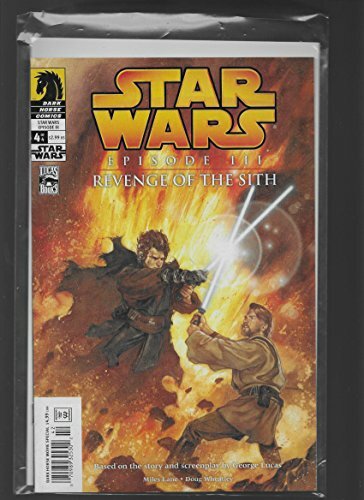 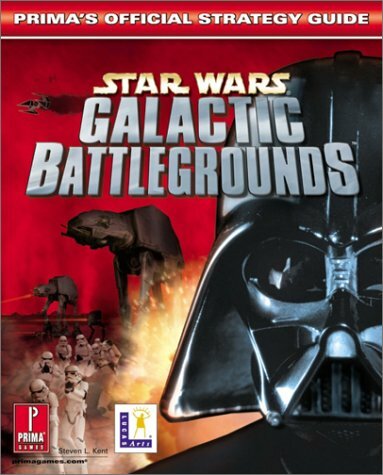 Shop for official Star Wars canon works, movie and television tie-ins, and more.